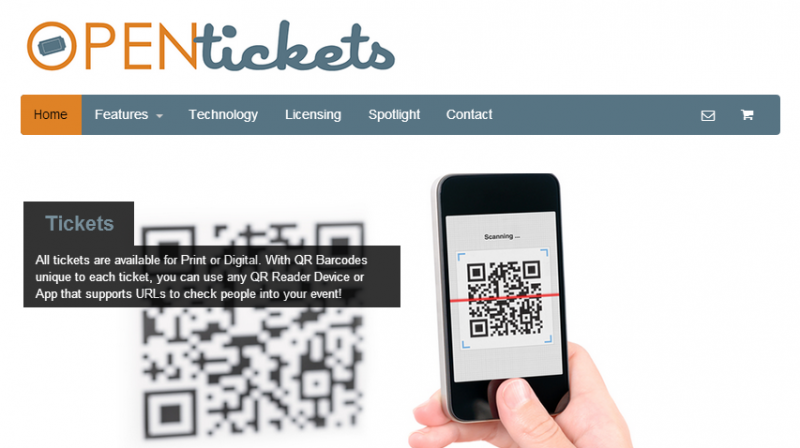 OpenTickets allows you to manage and publish Events and Sell Tickets Online. It is a product that contains many, many features. OpenTickets is built using Open-source technologies so it is extremely flexible to customers varied needs. Your needs may be different than someone elses, so we believe that you should not have to conform to software, it should conform to you. You can read about all the Features below. If you want to see it in action, Contact Us for an Online Demo.